As the end user of a GO7 device, perhaps you have wondered what steps it took to get the device in your hands and into your vehicle. As you can imagine, your device went through a complex process involving tests, certification and compliance, before being accepted for use. The exact test and certification process depends on your carrier and location but generally follows the following procedure. Samples are required to be submitted to carrier-approved labs or carrier labs for test and certification. In some cases, the labs would need firmware to be modified to an engineering version, which gives control over the device. 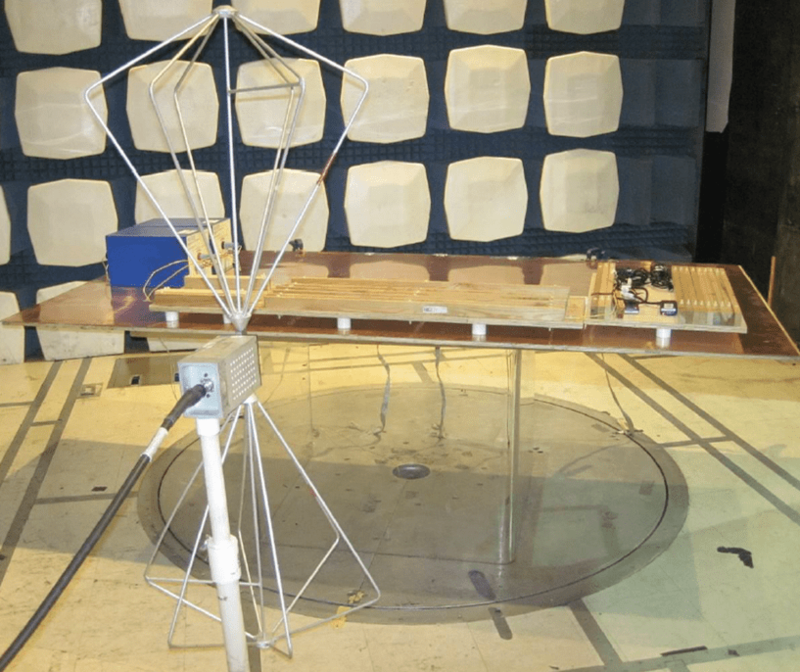 In other circumstances, samples might need the internal antenna to be removed and replaced with radio frequency compatible cables and connectors. 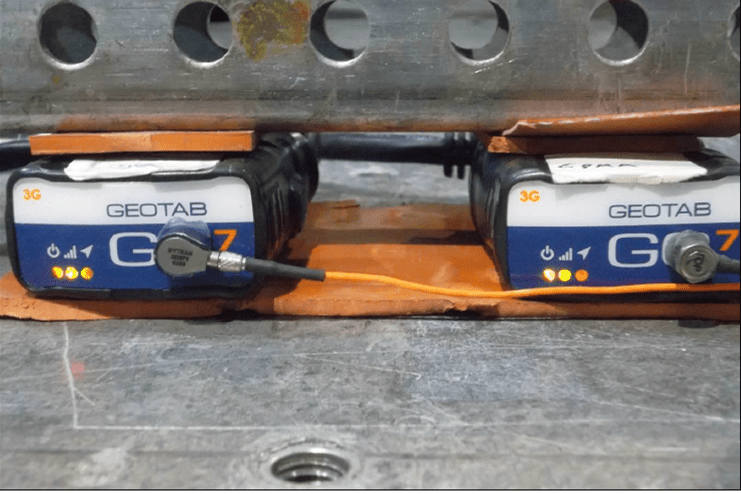 The rigorous test methodology ensures that the GO7 device you use is of the highest level of quality and reliability. 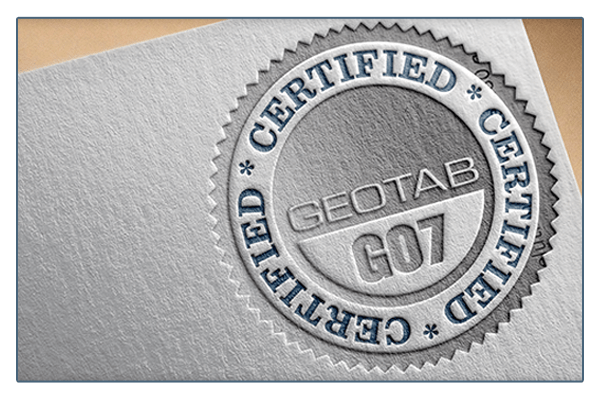 The GO7 is currently certified for use with major carriers such as Sprint, Verizon, Rogers, Telus, and Telefonica, while certifications in Singapore and Australia are ongoing.